We all love to get the barbecue out on a hot summer’s day and enjoy some down-to-earth al fresco dining, but why restrict ourselves to only one season in the year? 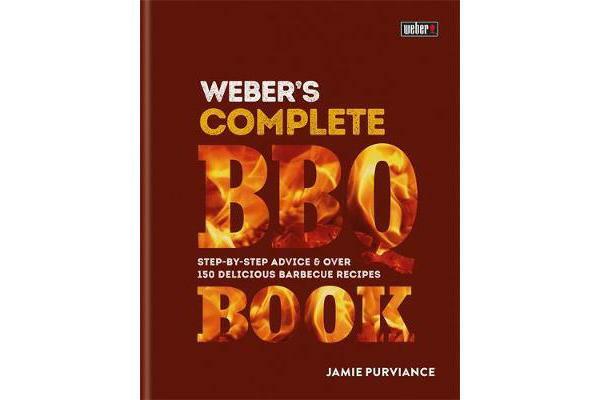 This comprehensive guide shows you how to cook food the Weber way to get the most from your grill throughout the year, and contains everything the avid barbecue enthusiast needs to know. 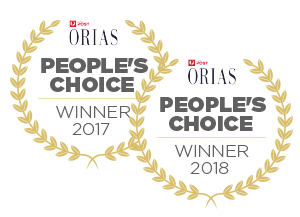 Enjoy over 150 delicious triple-tested recipes for meat, poultry, seafood, vegetables and fruit, as well as invaluable ideas for rubs, marinades and sauces. You will also find expert answers to common questions about barbecuing, plus tips and advice on safety, upkeep, fuel and lighting methods.From simple kebabs to elaborate rotisseries, a grilled cheese salad or a tasty fruit pudding, Weber’s Complete BBQ Book is packed with an extensive range of delicious recipes for all-year-round barbecuing.